My grandfather, Art Pope, purchased 3 farms outside Madison in Verona, WI from 1957 to 1961. In addition to being a professor in the Department of Meat and Animal Science at UW Madison for 43 years, he actively tended his flock of Hampshire sheep on the farm. I had the pleasure of working for him while I attended UW Madison. My last year of school, I lived next to Art and Betty in the small farmhand house next door. In 1999 Art sold most of his farm land to the town of Middleton, WI so it could be turned into a farm park (now a conservancy). 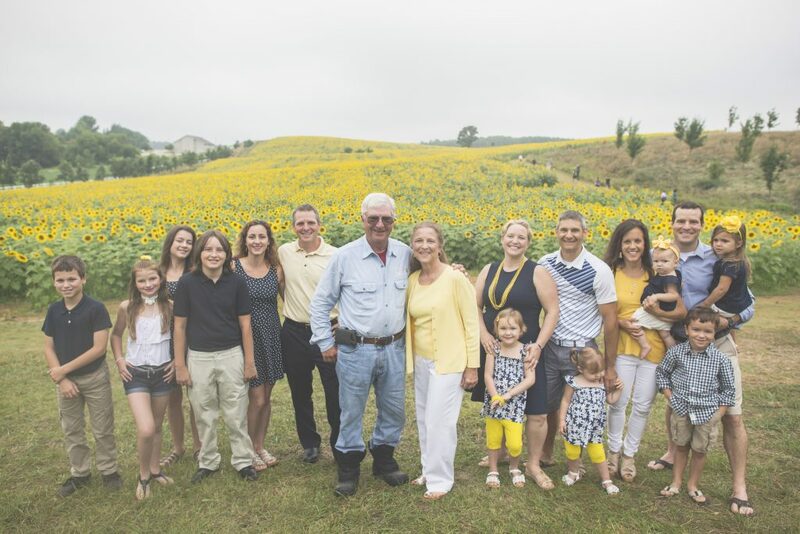 My father, Mel Pope, worked with the town of Middleton to convert 105 acres from farmland into a beautiful conservancy that accomplishes some great community goals (below). These days we Popes are quite proud of conservancy and all it has been able to provide. In 2016, over the course of the 9-day event, over 80,000 people came to Sunflower Days. If you attend, you will probably see many of us out there (please don’t run over the folks parking cars)! 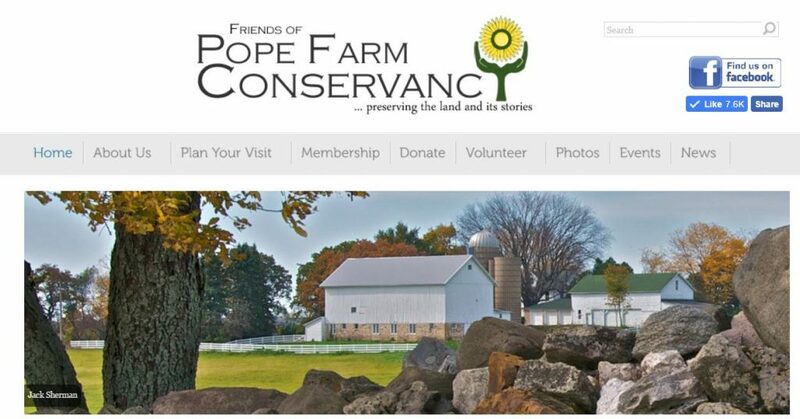 There is a wealth of information at the Pope Farm Conservancy official website. While there is plenty of information, the conservancy is something that you need to experience. The next time you are in the Madison area make sure to stop by. It is a fantastic place to spend some time and I believe it has something for everyone. 1) To encourage all Town of Middleton residents, including those with special needs, to enjoy the tremendous variety of features offered by Pope Farm Conservancy. 2) To preserve and enhance the views, vistas, agriculture, natural vegetation, geology, and the history of the conservancy. 3) To provide educational opportunities for Town of Middleton students by providing lesson plans, field trips and interactive projects. 4) To balance agriculture, restored prairie, geology, history, and beautiful views and vistas to maximize interest and uniqueness in the conservancy. 5) To put in place a basic infrastructure that can be easily upgraded over time as increased demand requires.